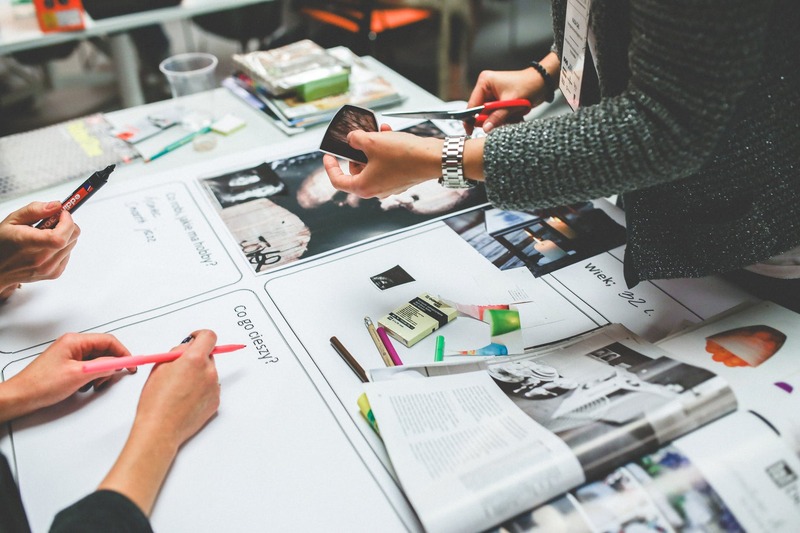 At Next Tier Marketing, we believe marketing isn’t just advertising. It is strategically promoting your business through various action points such as digital marketing and other innovation. We provide services such as website consulting solutions, Seo services, Digital media audits, Social media services, Pay per click and Logo design among others. Unravelling the potential of your business in a highly innovative sector is a key concept that most business ventures struggle with. It involves proper planning, technological intervention and also strategy formulation to grow one’s brand into a competitive product. However, most businesses still lack sufficient market research know-how thus curtailing their progress. 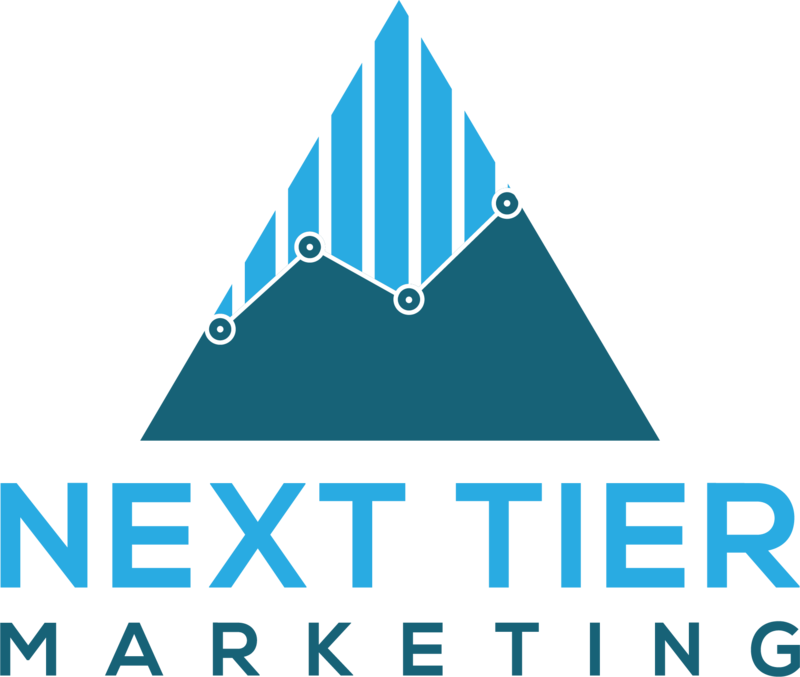 Founded in Auburn Alabama, Next Tier Marketing is a revolutionary marketing agency that helps you take your venture to the next level in a strategic and progressive way. Furthermore, we help you build strong long-lasting relationships with a diverse client-base. This allows us to promote your business growth as we grow together with you.